Hey Owls! We have some pretty exciting news to share with you all! As you may already know, Owl Always Be Reading is one of the Apollycon bloggers for Apollycon 2017 and we, along with Jennifer Armentrout and the rest of the Apollycon bloggers will be sharing everything and anything that has to do with Apollycon17. TODAY, we are sharing the author line up!! Let me tell you, when I first saw the list, I about died! It's soooooooooo daaaaamn EPIIIIIIIIIIICCC!!! How Epic is that?!! And the even best news, is that there are still adding more authors to the list! I swear, I don't know if Orlando will be able to handle all this awesomesause! Harry Potter World and an Epic author convention, is just too much! 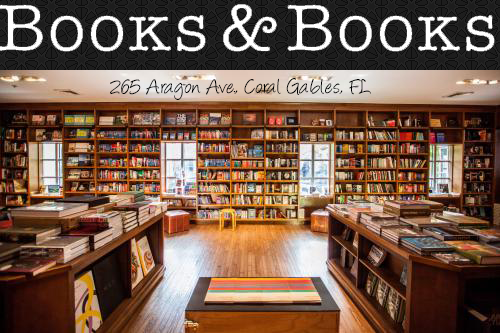 If that wasn't enough, Apollycon17 will also have some of our favorite bookish vendors too! Check out the list and let me know which ones you are most excited about! 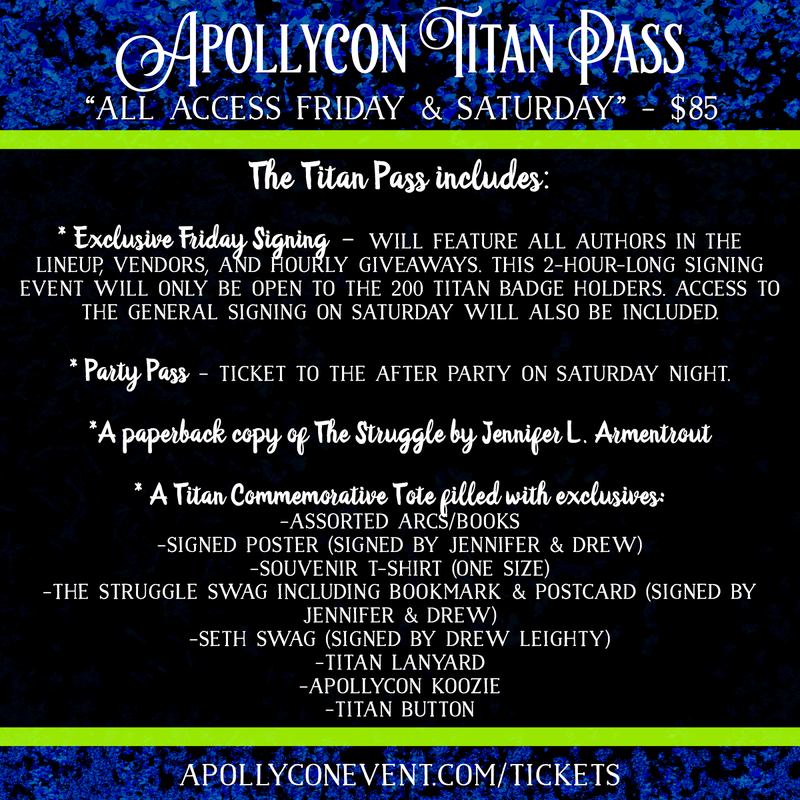 Below is the information for the different types of Apollycon Passes available. 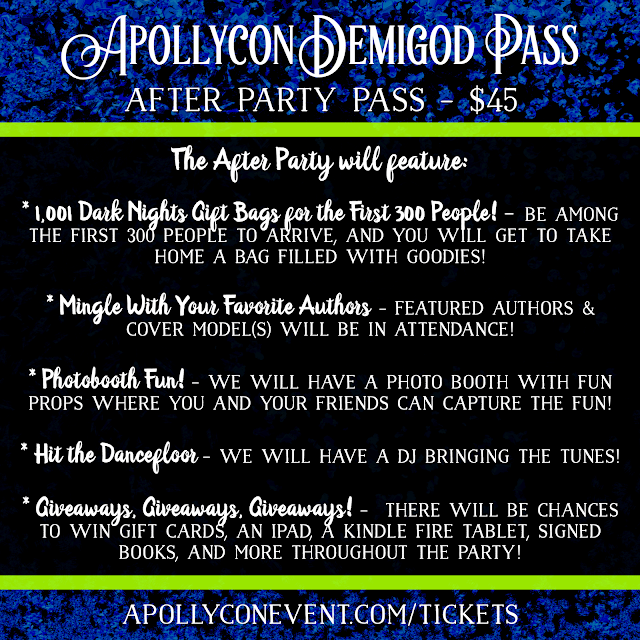 And if that wasnt enough, check out this badass giveaway that Jennifer Armentrout is hosting! Make sure you enter! One winner will receive a "Front of the Line" pass for Apollycon which they may redeem during one of the Apollycon signings to jump the to the front of one line. It is a one-time use pass. ID must be presented when claiming the pass. It is transferrable. If you win and later find you cannot attend, you may transfer the pass once to another attendee. So now that you know who will be there, let US know if YOU will be there! We want to see all of you there!!! Weird, where the lineup names are all I see are two dots instead of names. Wonder if it's just my iPad.